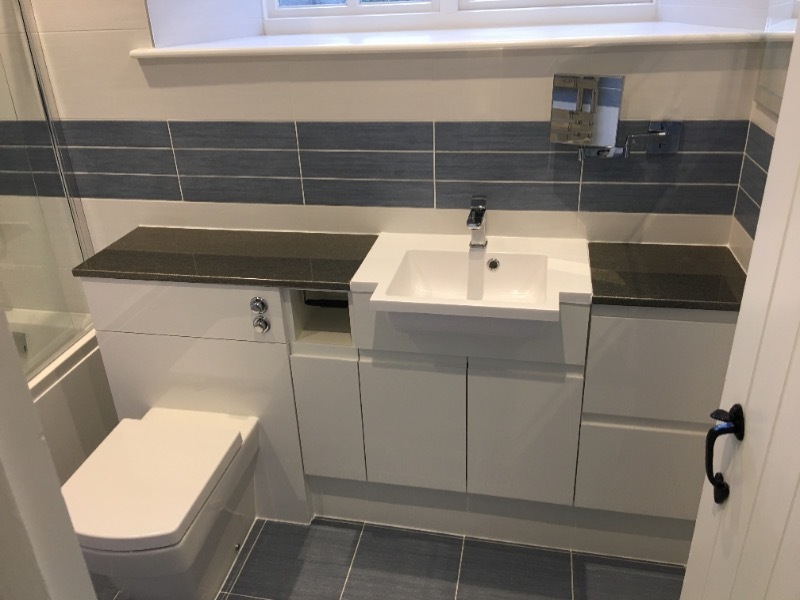 Welcome to DAW Bathrooms & Kitchens. 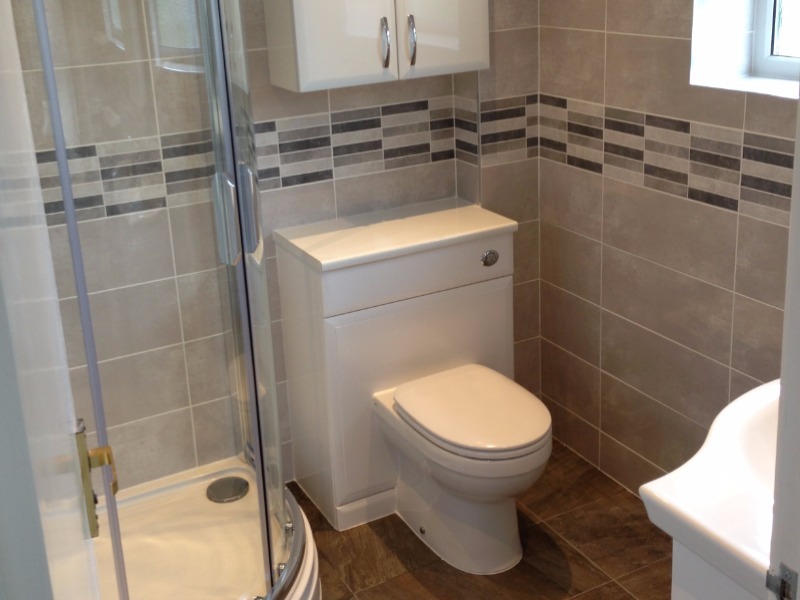 Your Exeter based bathroom renovation specialists, with over 25 years of experience. 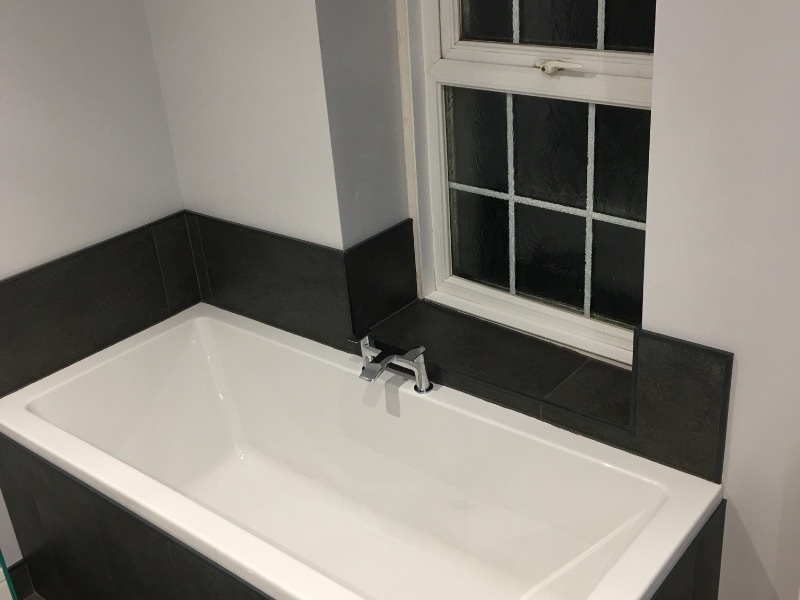 We offer bathroom installation, renovation, refurbishment, wet room and shower room installation, stud walls, plastering, tiling and plumbing. 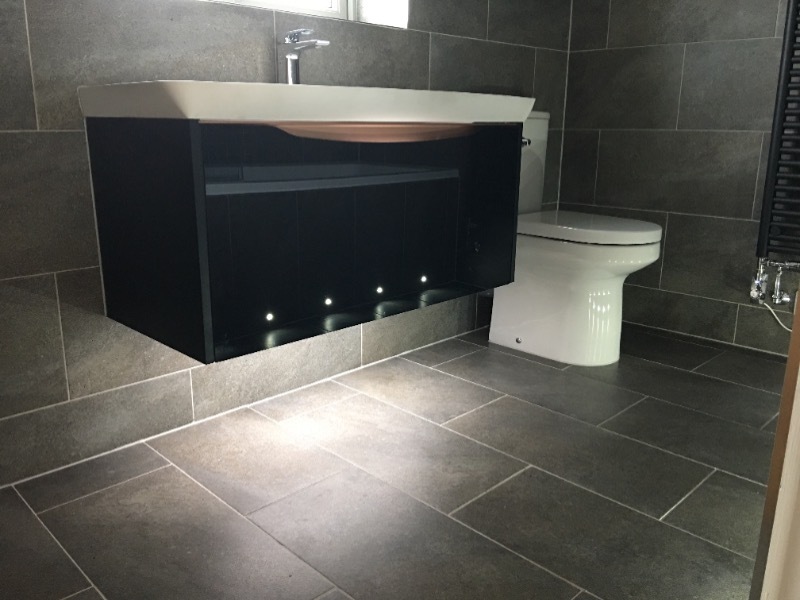 DAW Bathrooms & Kitchens Ltd are expert fitters based from Exeter covering the surrounding area. 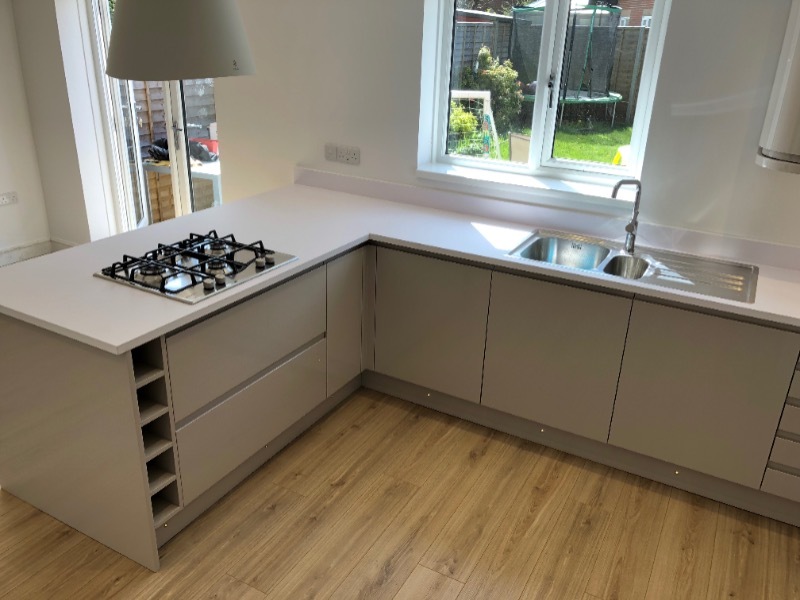 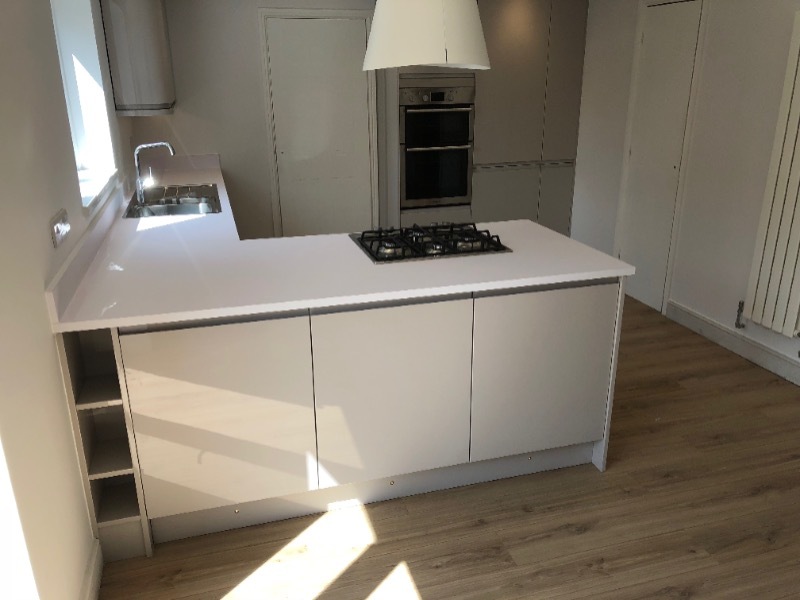 DAW Bathroom and Kitchens Ltd can offer you a complete service including installation, plumbing, electrical, carpentry, tiling, plastering and small building works. 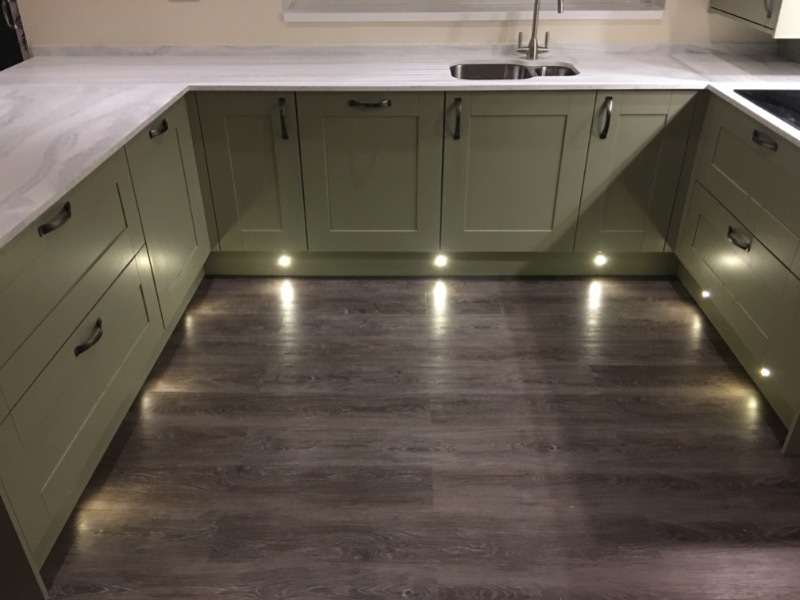 Just contact us and we can arrange to meet and discuss your project so we can give you a competitive quote for installation. 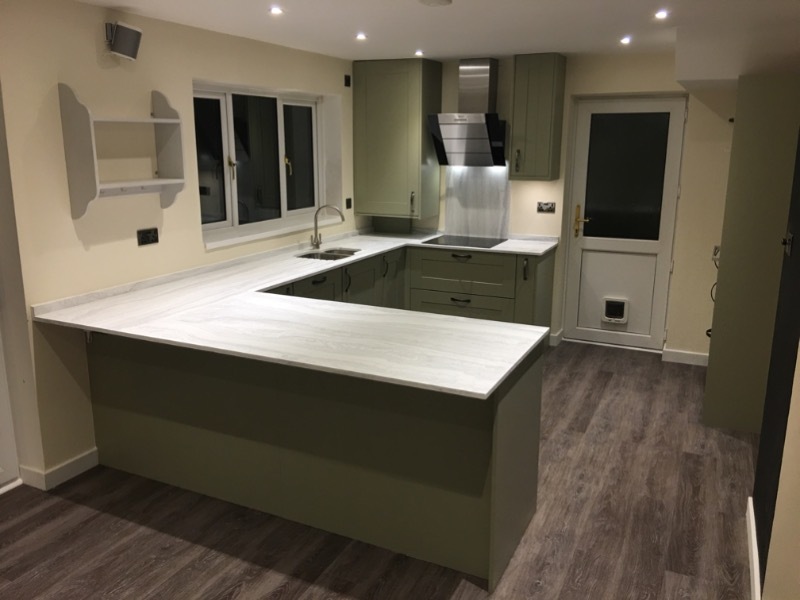 At this time we can answer any of your questions and carry out our survey and following that we will give you a quote without obligation.